You know how I’m all about promoting Mens Fashion, so when I see a great place to find gorgeous Menswear I have the urge to shout from the rooftops. So… I finally checked out the Menswear Department at Jeremy’s on College Ave in Berkeley and was in Menswear Heaven. Not only do I love Menswear but I love bargains even more. This is the place! I found a stack of Edun Cardigans for $28. 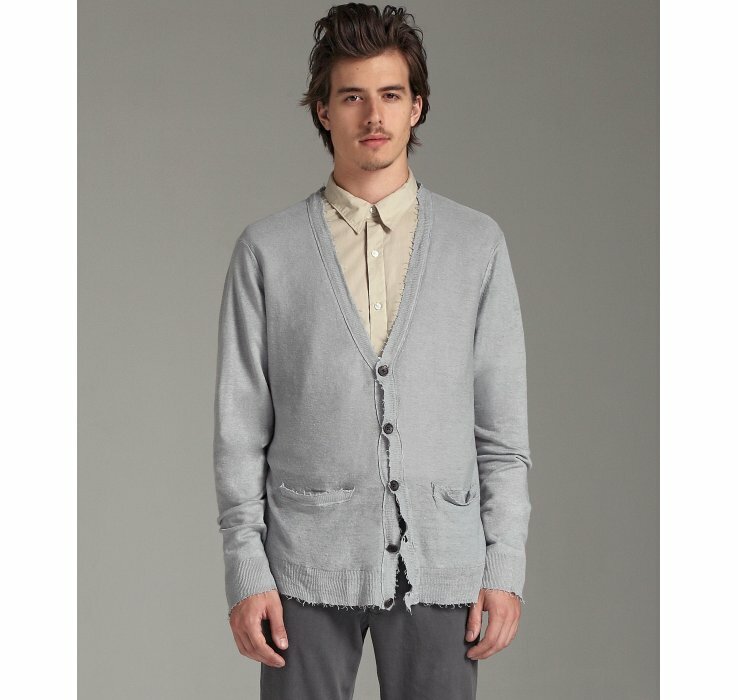 These exact cardigans are retailing for $375 online. Quite a deal! Also, spotted lots of John Varvatos shoes and gorgeous boots, hats, and bags. The best deal were some black leather casual shoes for $6. Go get em! ← T&P will be scouting at the Alameda Point Vintage Fashion Faire this Friday! OH WOW JOHN VARVATOS SHOES !!!!! I have to go check this place out !! !